Renovated commercial space in the heart of the city. Excellent main floor exporsure combined with bright open concept lower level with high ceilings, separate entrance & abundant natural light. Configured as mainly open space with a private office, 2 washrooms & a kitchenette. 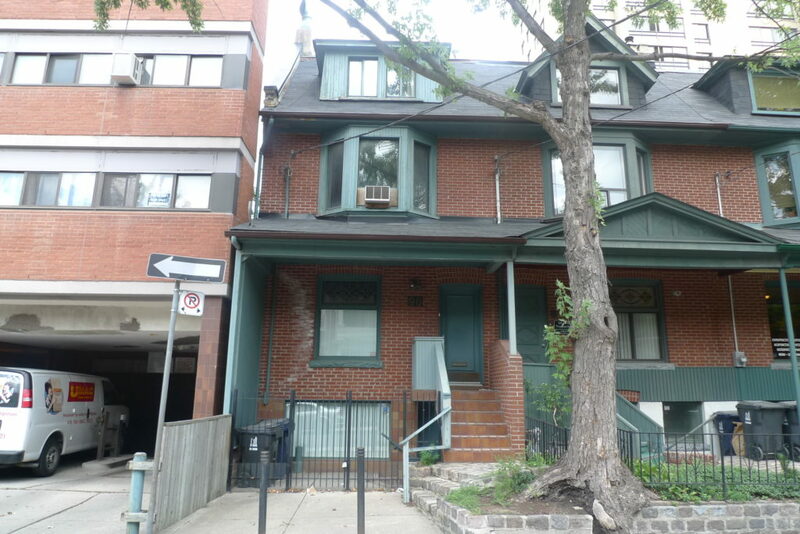 Transit options nearby, short walk to yonge/college subway, Ryerson, shopping.